Our club coined the phrase „Living Club” to say that nothing makes a radio club more attractive than activity. Andras, HA4AA coined this phase, when our Serbian guest visited us last year. This year’s closing was nothing short of yet another dear visitor, coming by this time from Spain. Manuel, EA5IGV informed us ahead of time that he would like to visit our club, so we were eagerly waiting his show up the last Thursday of the year. Manuel was so impressed by our webpage that he decided, this is the radio club to visit in Hungary, during his brief stay in Budapest. 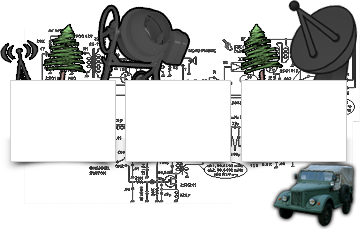 Indeed we work hard making this web-site active and reflect our multitude of activities in the BRFK radio club. Manuel served in the Spanish military for years. Today he is a trucker, always ready to chat on twometers on local repeaters he is passing by. Manuel came with his wife Klaudia, who speaks both Spanish and Hungarian. So, when Manuel, otherwise commanding pretty good English, needed a little boost, she was there to help. We showed them the class-room, where we teach the new amateur radio aspirants, the main radio room, and other curiosities. Left to right Klaudia, Manuel’s wife, Lajos our wonderful chef, Misi, HA5MSK, and Jozsi, HA3JO. Jozsi came from Pecs, another region of Hungary, to visit us at this event. 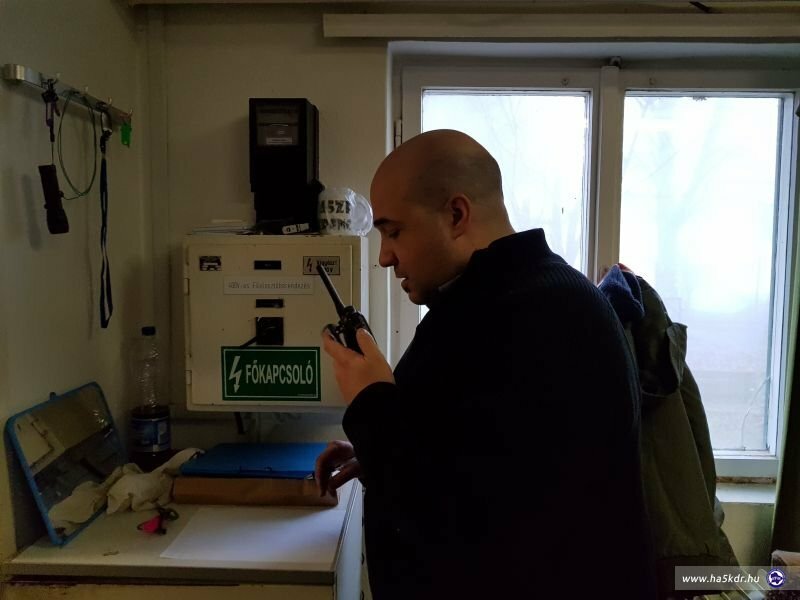 Our club president, Pityesz, HA7PTY cleverly scheduled the year-end gathering, so we can also participate in the annual new year party – an on the air contest organized by MOM Radio Club, HA5KFV. It also must be highlighted that Lajos’, HA5OGR putting on his “sheaf’s hat” produced a rich and fantastic tasting Hungarian goulash soup to the delight of all. 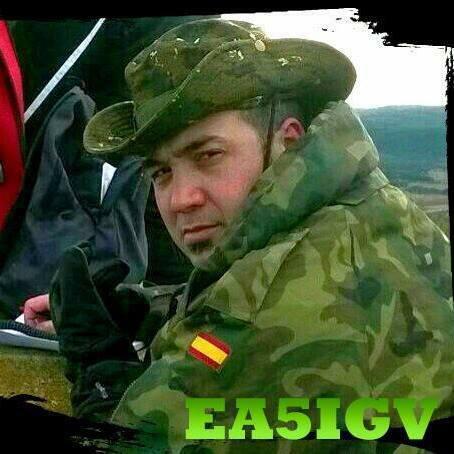 Lajos quickly organized a Spanish QSO for Manuel, connecting to the Spanish DMR network. Manuel truly enjoyed speaking with amateurs in his home country. Before the dark settled over the hill, we posed in front of a vintage military truck, “Zil R137” totake a picture. 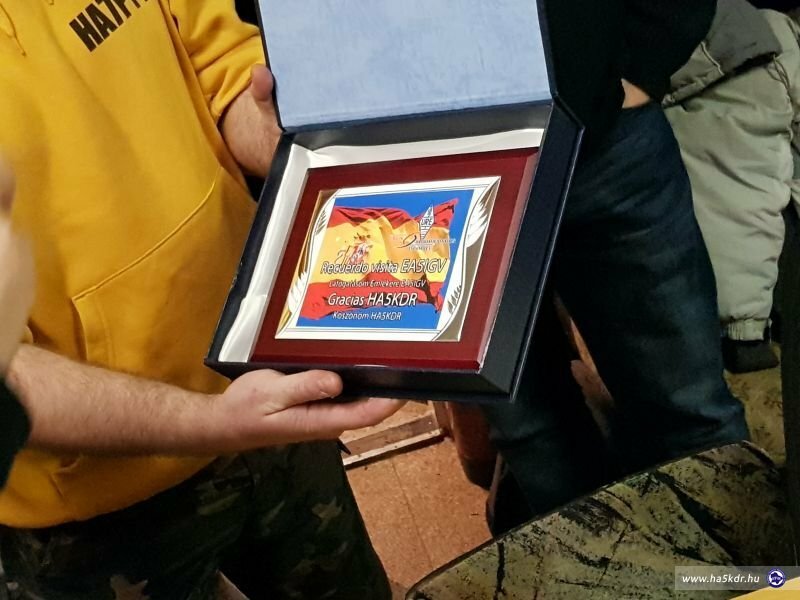 Before Manuel left for the day, he surprised us with a beautiful gift, a plaque in memory of his visit. We hope that it will not end here, and we will keep in touch with Manuel and his lovely wife Klaudia. 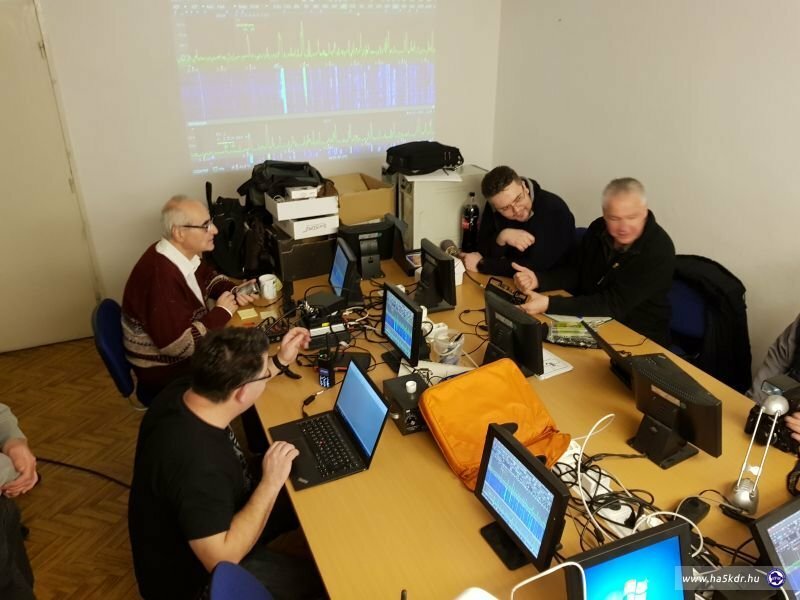 We immersed into technical discussions forming various spontaneous groups in the classroom, Lajos, HA5LUI and Tamas, HG6PTZ demonstrated the SunSDR2 in operation including on the air QSOs. Andras, HA4AA calling CQ with the SunSDR2, while Tamas monitors its operation. On the other side of the table Istvan, HA5DON and Steve, HA5CLF are testing a newly acquired KX3. In the meanwhile Andras completed a QSO with T77C on 3.518 MHz with only 10W power. 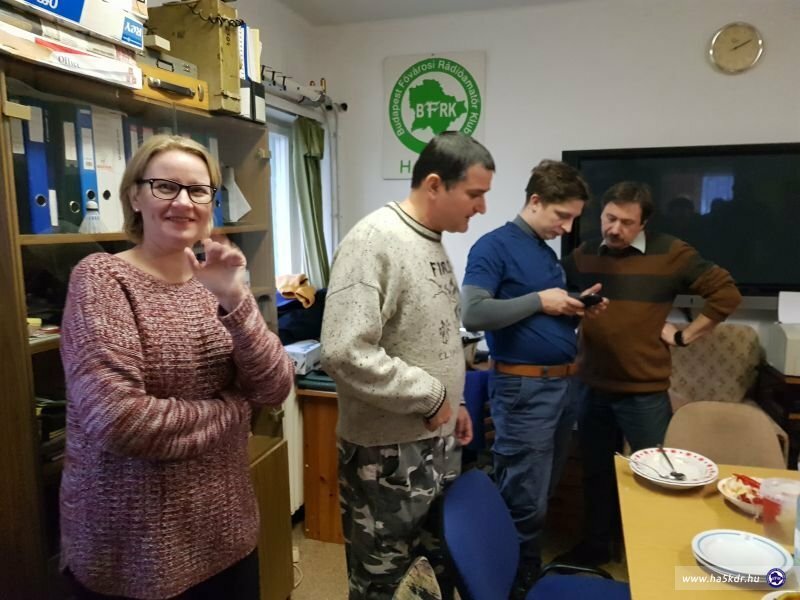 Akos, HA5AS, Tibor, HA5CUT, and Tibor HA5FET franticly chased the new year party QSOs on two meters in the adjacent radio room. Andras later also joined the fun. Lajos and Pityesz stayed late to cleanup and to put the rooms back to mint condition, ready for the next regular club gathering. This was yet another wonderful closing of the year at the BRFK club. Thanks to Pityesz for his leadership an organizational ability to keep this group together, and juggle so many projects, like the DMR, the HAMnet, and countless other endeavors.